Form by Laufen offers durable quality with respect to both product and design. A timeless, unobtrusive bathroom, compatible with many styles of living and interior design. Designed to fit against a wall this Form acrylic back to wall bath comes complete with a strong aluminium frame and a C panel which covers both ends. 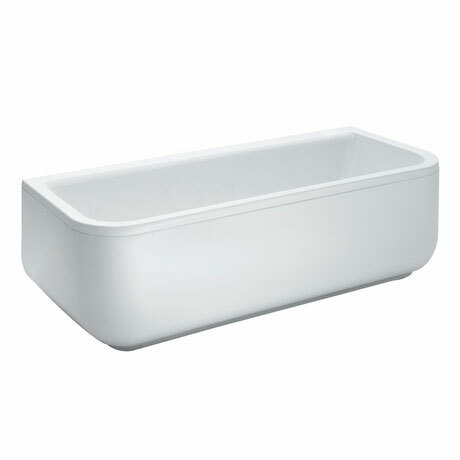 Laufen baths are manufactured to the highest standards and are guaranteed for 5 years.